Having a PA in your own home is something only the very rich and famous can make a reality. Those of us who don’t quite have those resources at beck and call can instead turn to technology to make our home lives a little easier. 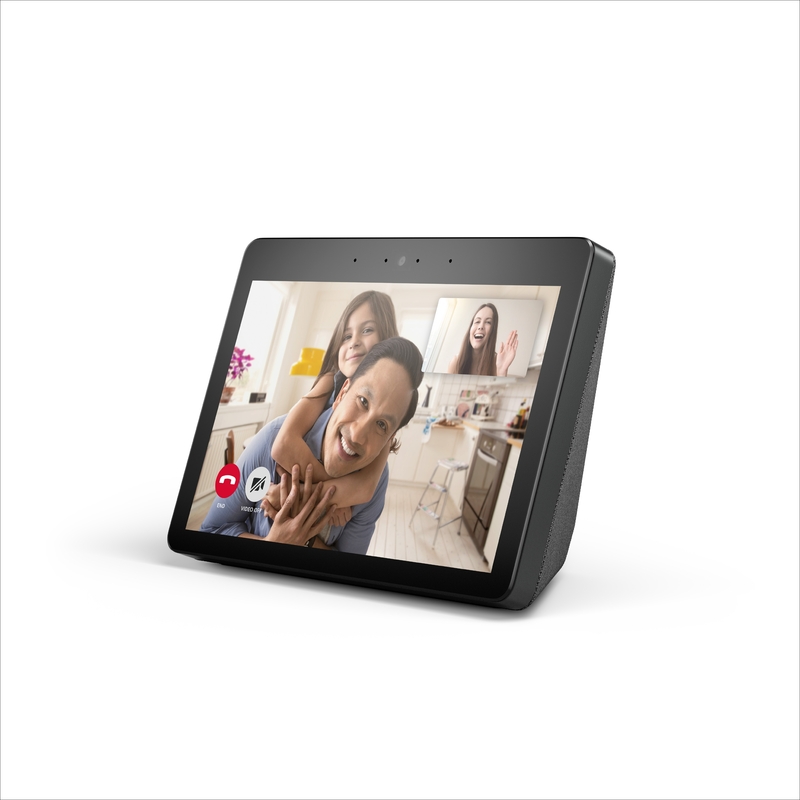 With the release of the Amazon Echo Show in New Zealand, Alexa can turn your home into a Smart Home Hub with the ability to make calls, play music, create to-do lists, stream videos and connect to other devices in your home to control light bulbs, plugs and switches. With a new 10-inch HD display and Dolby processing meaning crisp and clear video and sound, a human PA doesn’t sound quite as appealing. As New Zealanders, we take pride in our clean, green image and our dedication to making the planet better for future generations. However, the products on our supermarket shelves say otherwise, with only a handful of eco-friendly cleaning products available. 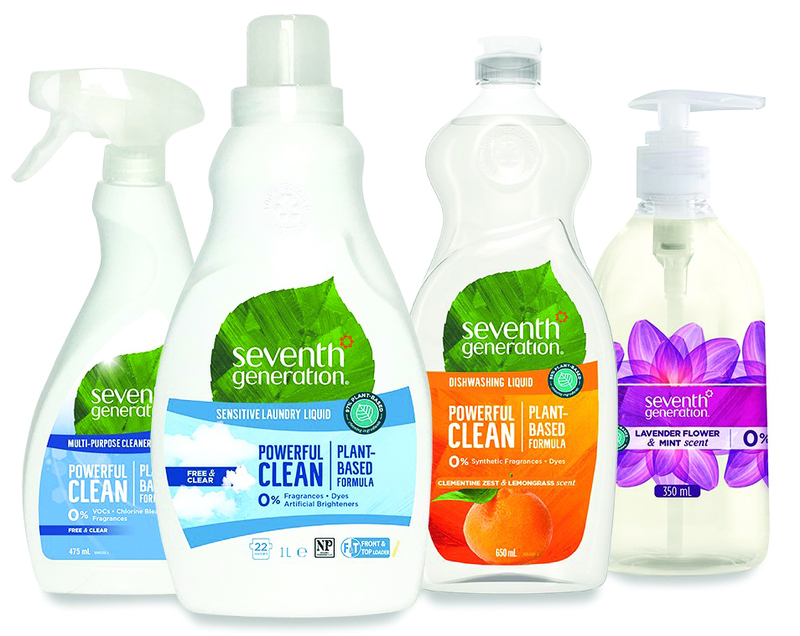 Luckily for us, US eco-conscious brand Seventh Generation has arrived on our shores, giving consumers more choice when it comes to eco-friendly products. The 14 plant-based products, including laundry liquid, toilet cleaner and handwash, are packaged in post-consumer recycled materials that are fully recyclable and available in all major supermarkets. It’s time to put the heater back in storage and look for a way to cool down your house for when Summer rolls around. While having a fan on full-blast can be a necessity during those long, hot days, adding another appliance to your household can clutter up your hallway cupboard. Italian appliance brand De’Longhi have just released the 3D Comfort Air, which gives you both a heater and a cooler all in one, saving you space and clutter. 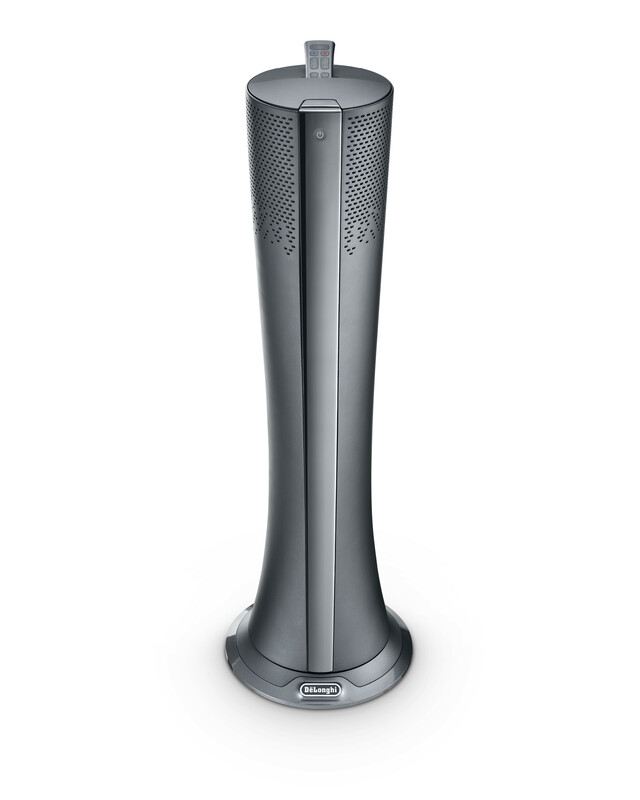 With technology that gives you 360-degree head-to-toe air at the right temperature, those prone to allergies will be grateful for the built-in air purifier, which eliminates 99.9 percent of potentially harmful fine particles and allergens, giving you and your family a more comfortable home. With the Scandinavian design trend on the up, it can be hard to find unique and authentic versions of the original ‘60s designs. Cheap knock-offs that don’t quite live up to their iconic influence are all too common. 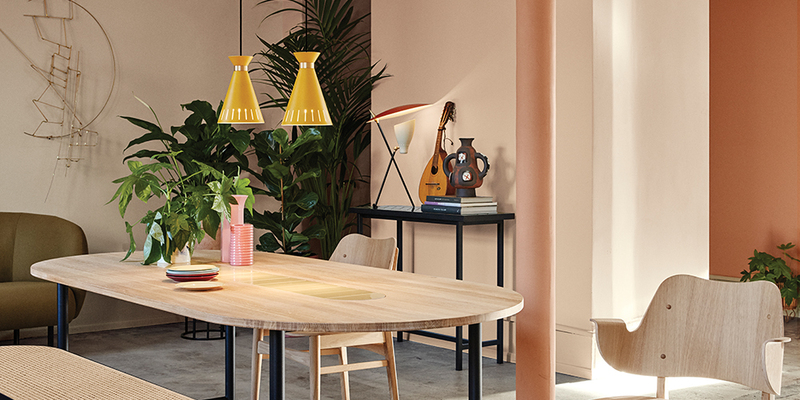 Ponsonby design showroom Good Form have recently added a new brand to their collection to satisfy even the most dedicated purist. 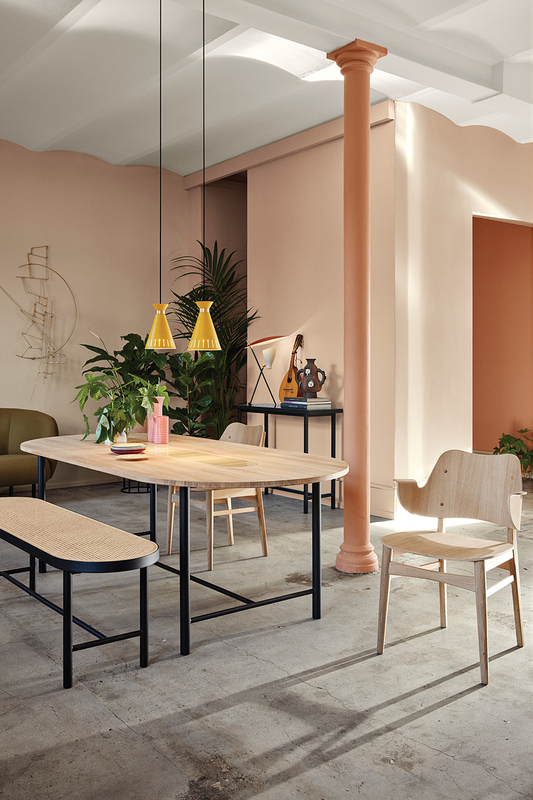 Warm Nordic has secured the rights to the works of Scandinavian designers of the 20th Century, as well as collections of those from the modern world, to bring you an authentic selection of their sought after Scandi designs. Saving you a trip to Denmark, you can now fully embrace the minimalist aesthetic in its truest form.